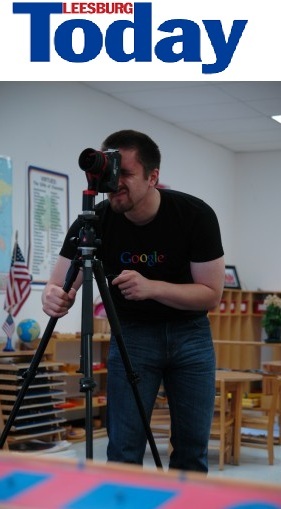 Will Marlow is the founder and President of Circle View Photos, and also one of the original photographers who were certified by Google to create virtual tours for private businesses. (Will is also a marketer certified by Google as a Google AdWords and Google Analytics consultant. )Virginia, Maryland, and DC. Through this company, Will and the others at Circle View Photos are able to help clients enhance their search engine optimization as well as provide a beautiful virtual tour of their place of business that their customers can utilize directly on their website. Read more about the Circle View Photos team here. You can call Will at +1 (202) 577-3350, or email him at will@circleviewphotos.com. Here is one of his favorite virtual tours.